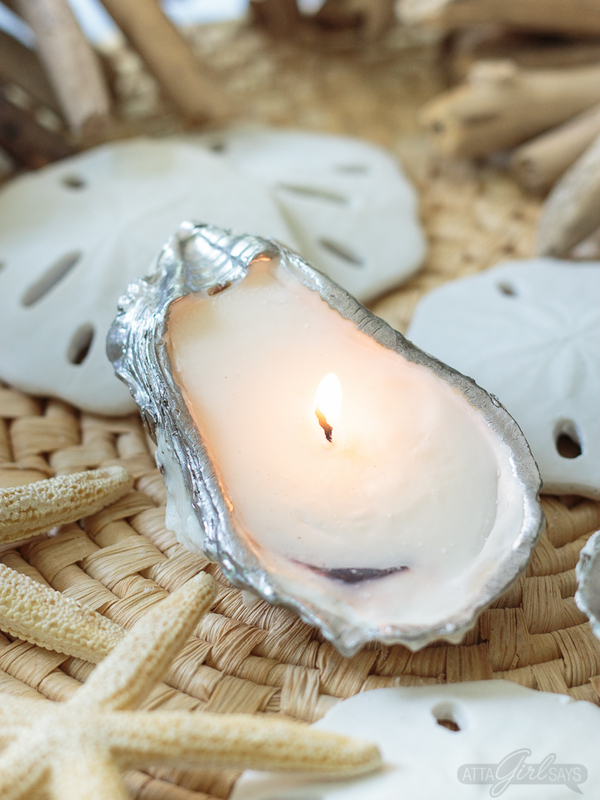 This pretty oyster shell craft will give you an excuse to take a beach trip or treat yourself to a seafood dinner. 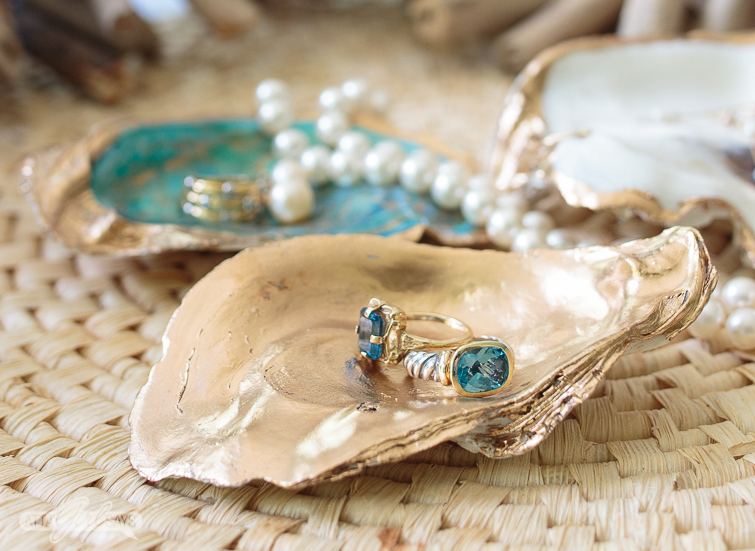 Save the shells from your feast or beach combing to make these gorgeous oyster shell jewelry dishes. 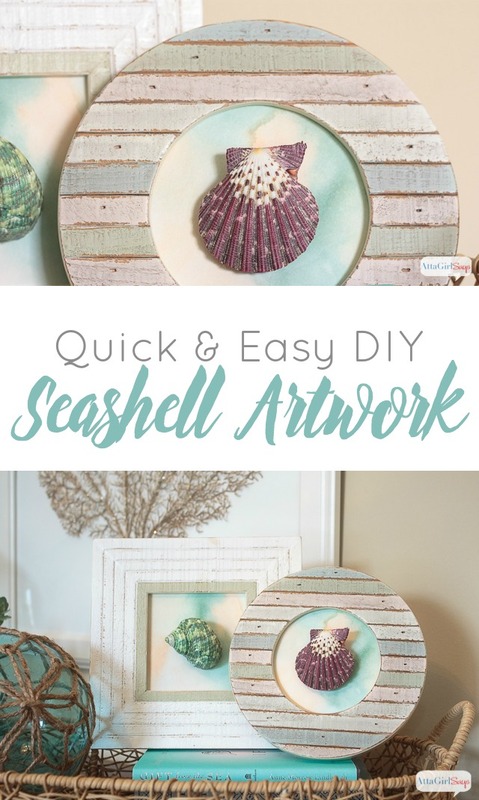 We didn’t take a family beach trip this summer, so I’ve had to get my coastal fix in other ways — like hanging out in our coastal inspired guest bedroom and making this easy oyster shell craft. 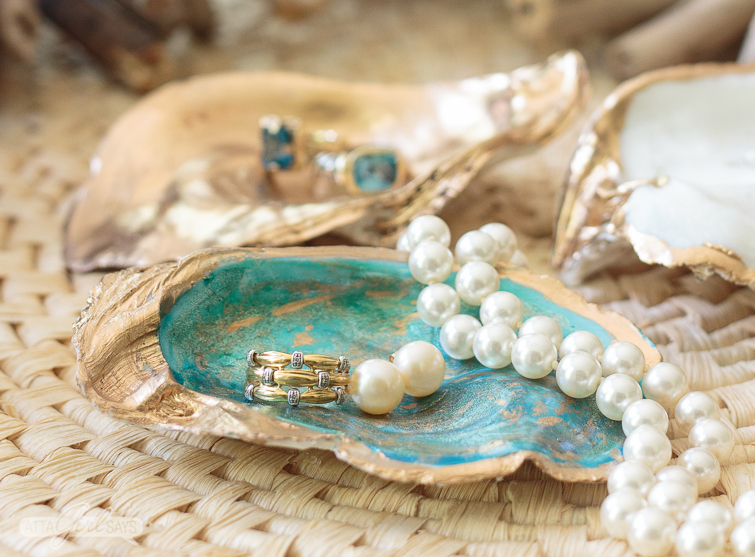 How pretty are these shimmery and metallic oyster shell jewelry holders? Oyster shells are pretty stunning on their own with the natural mottling and coloration, but I amped up the beauty with liquid leaf and metallic fingernail polish. 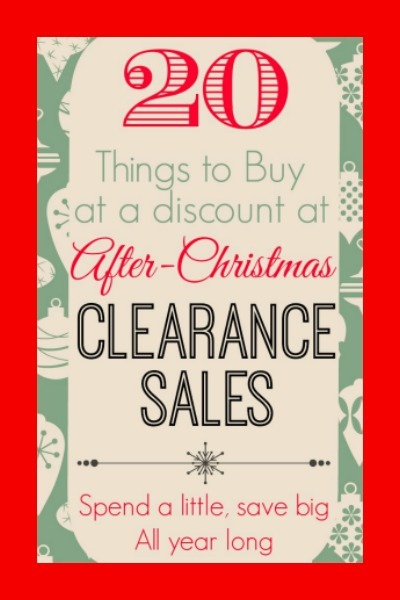 This is a sponsored post, and it contains affiliate links for your shopping convenience. Read my full disclosure policy here. 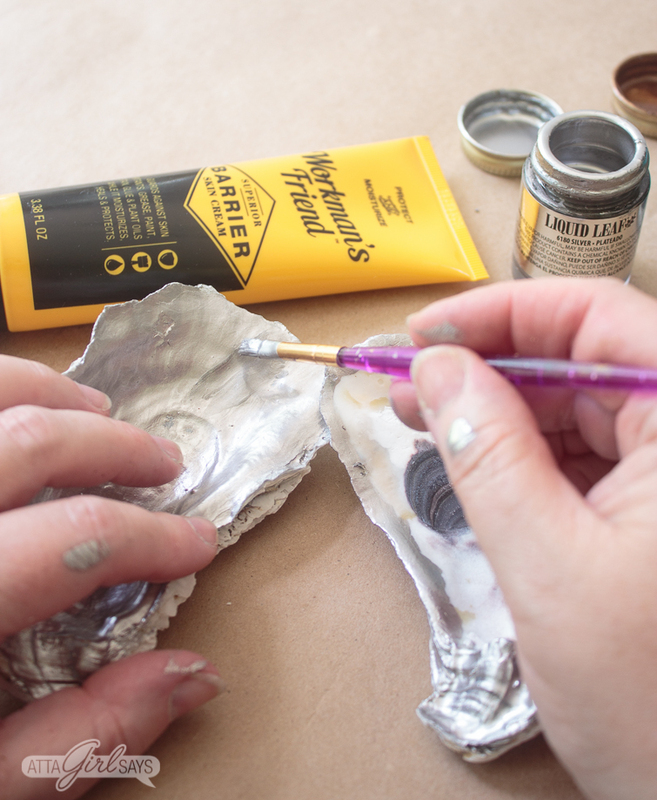 For these oyster shell jewelry dishes, I used liquid leaf to add the gold and silver metallic highlights to the oyster shells. Liquid leafing can be a messy process, and I usually end up with my hands covered in the stuff. Since the liquid leaf is oil-based, it doesn’t clean up easily with soap and water, and I usually have to resort to acetone or a harsh brush to clean myself up. 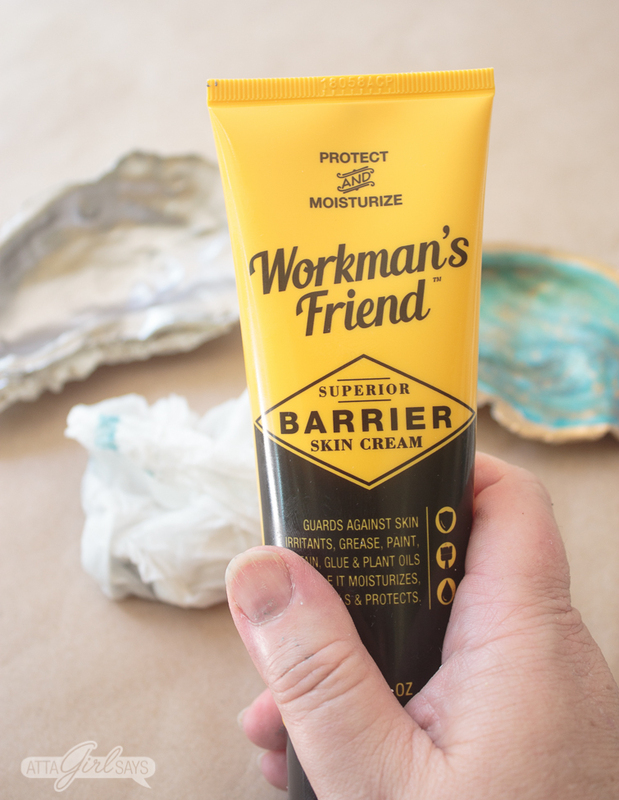 For this liquid leaf oyster shell craft, I was excited to try out Workman’s Friend Barrier Skin Cream to moisturize and protect my hands and make clean-up a breeze. This stuff is a godsend for a messy crafter and painter like me. 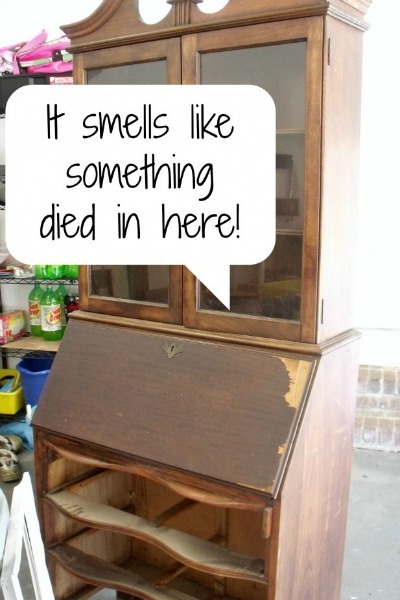 I’m always getting my hands dirty with my projects, and they get really dry from the washing, scrubbing and harsh chemicals I use to clean them. Workman’s Friend works like a protective glove, moisturizing your hands while it protects them from paint, dirt, grease, glue paint and oils. Before starting a messy project, just apply Workman’s Friend like you would any hand cream. Then when you’re done, just wipe or gently wash away the mess on your hands — no scrubbing necessary. 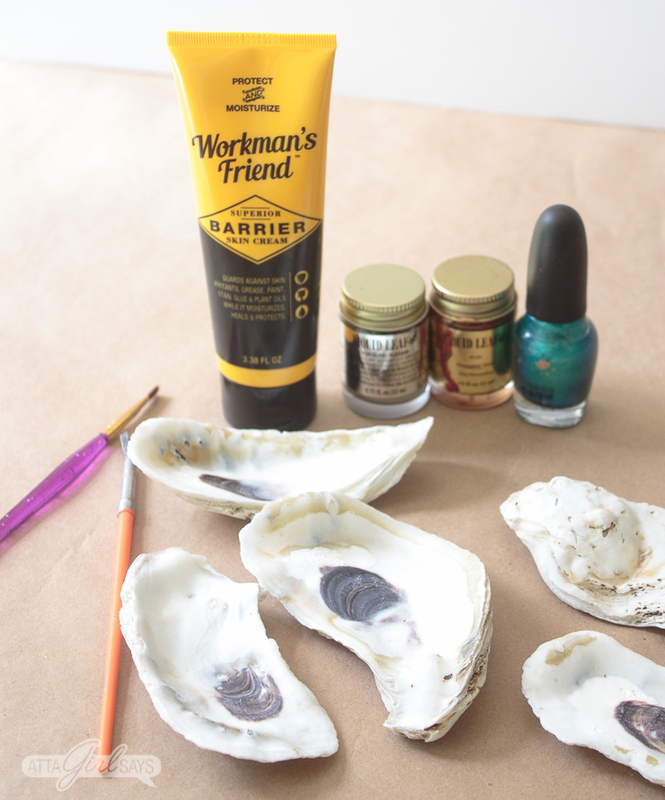 If you paint, craft, garden or do other messy work with your hands, you need to add Workman’s Friend Barrier Cream to your toolbox. And now’s the perfect time to try it out. 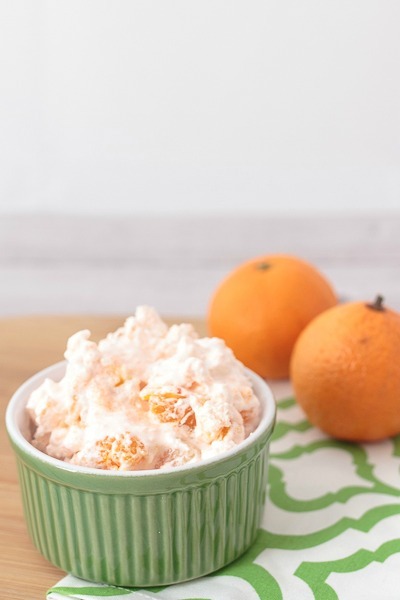 Workman’s Friend is offering a BOGO (that’s buy one, get one free) special to my friends. Click here to grab a tube of Workman’s Friend. 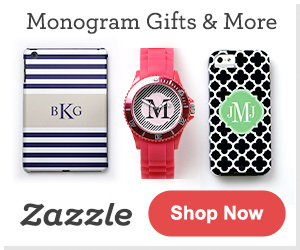 Add two to your cart, then use the code WFBUYONE at checkout to get the discount. 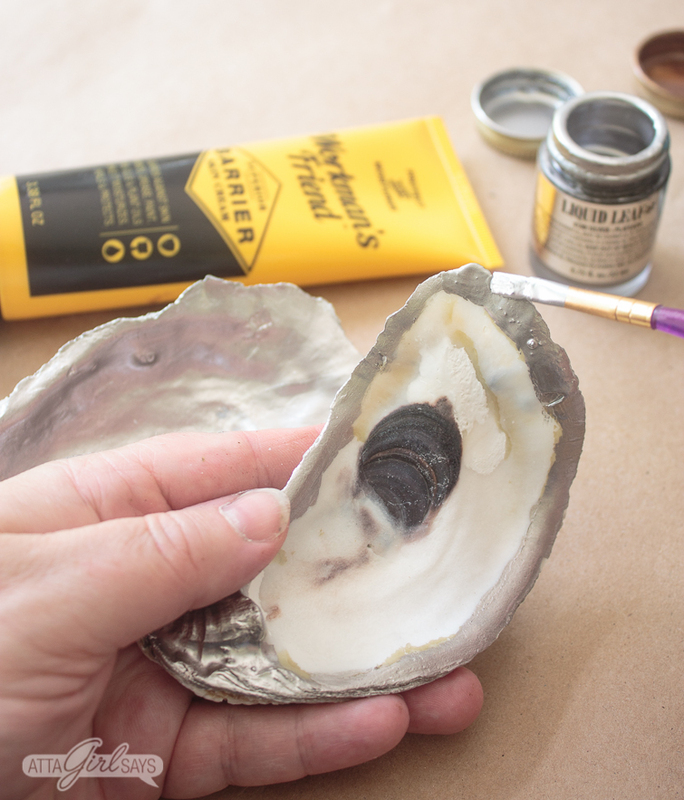 Now let’s get back to the project at hand — these metallic leafed oyster shell jewelry holders. I don’t actually like to eat oysters, so I bought my shells online. But you could probably also get them from a local oyster bar or seafood restaurant. I bought oyster shells that were 3.75 to 5 inches in length. Clean the shells throughly and allow them to drain and dry completely on paper towels. Now comes the fun part — the liquid leafing. Begin by applying Workman’s Friend to your hands, as you would any hand lotion. Make sure you get the cream on your nails and cuticles. If you’re like me, these areas always need extra moisturizing. Shake up the jar of liquid leaf as it can separate. 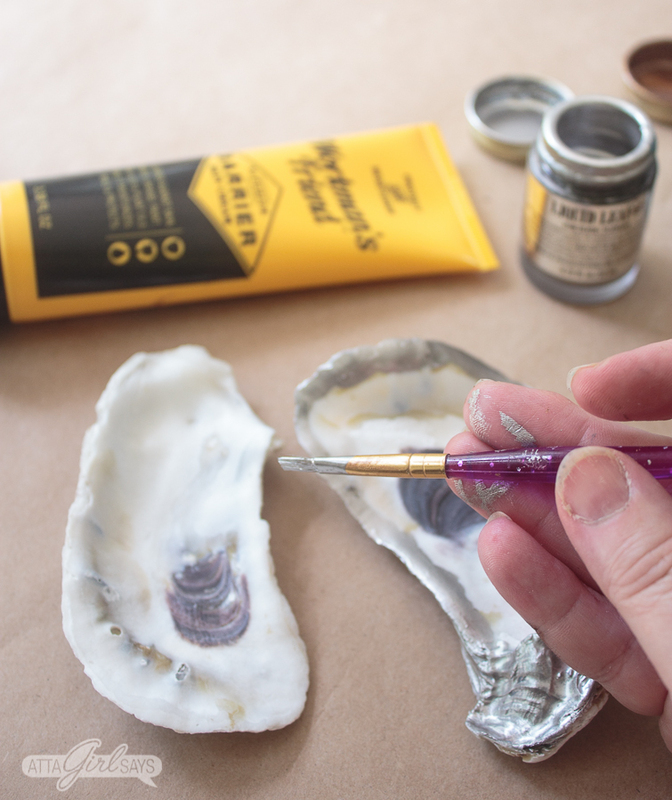 Use an inexpensive paintbrush — one you don’t mind throwing away — to paint a thin line of liquid leaf around the edge of the oyster shell. Follow the natural shape of the shell, adding more liquid leaf along the dorsal hinge area, if preferred. You can also add liquid leaf to the entire interior of the shell, if you like. Each shell is different, so just paint on the liquid leaf where it looks good. 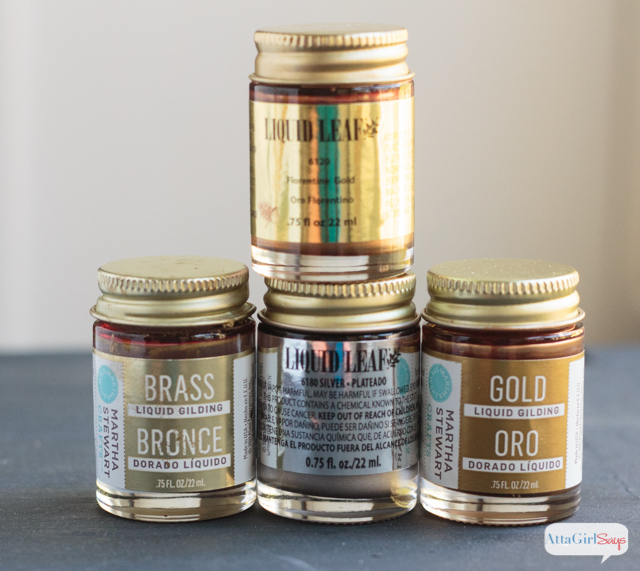 Liquid leaf comes in a variety of colors — silver, pewter, gold, copper, Florentine gold and brass. 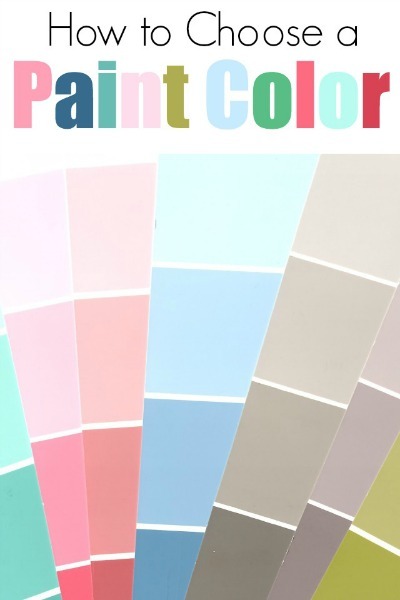 So you can have a lot of fun with this project and match it to your home’s color scheme or your favorite pieces of jewelry. I really recommend that you use liquid leaf for this project and not metallic paint. You won’t get the same luxe effect with paint. 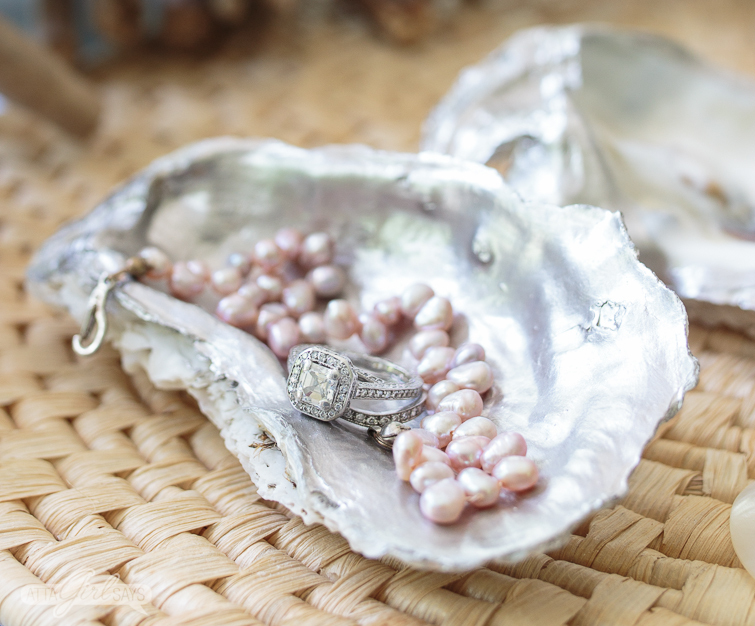 You can also use metallic fingernail polish for this oyster shell craft, as I did on this pretty jewelry dish. I painted on the aqua nail polish first, allowing each coat to dry thoroughly. Then I added gold highlights around the edges and the interior of the shell. 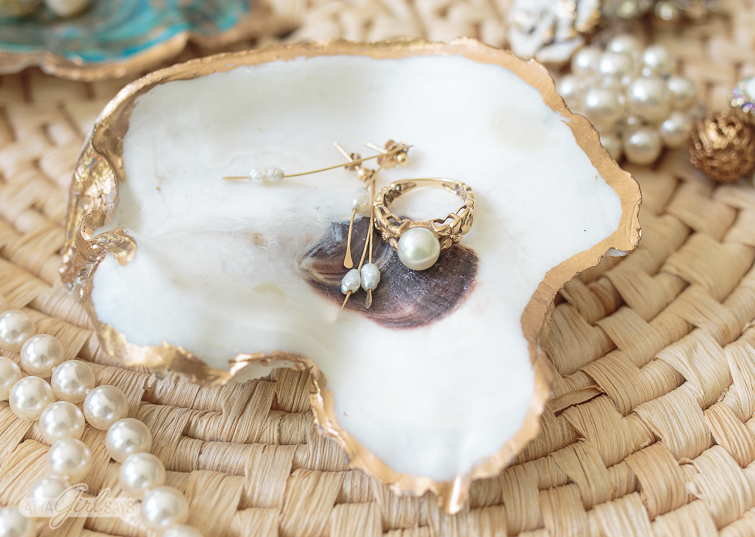 I love how my jewelry looks in the oyster shell dishes. And you’re probably wondering about my hands. Well, I still need a manicure. But I’m not gilded or silver-plated. When I was finished crafting, I was able to use a damp paper towel to wipe away the liquid leaf on my hands. No scrubbing or acetone required, and my hands didn’t feel dried out afterwards. Workman’s Friend definitely handled my mess, and I’ll be using it from now on before I tackle any dirty DIY or crafting projects. Don’t forget to grab the BOGO deal here using code WFBUYONE. And stay tuned for another oyster shell craft coming soon. 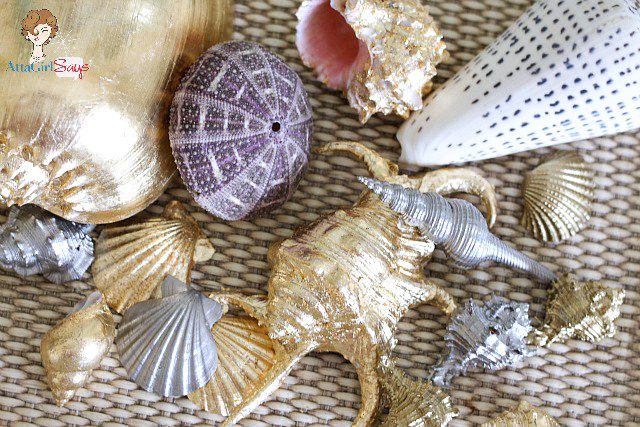 I loved these gilded oyster shells so much that I turned some of them into candles. I’ll be sharing that tutorial soon. These are so pretty Amy! I can’t pick a favorite! And nothing beats a new handy product for the toolbox! Agreed, Sara. I’m loving the Workman’s Friend. Can’t wait to tackle more messy projects. 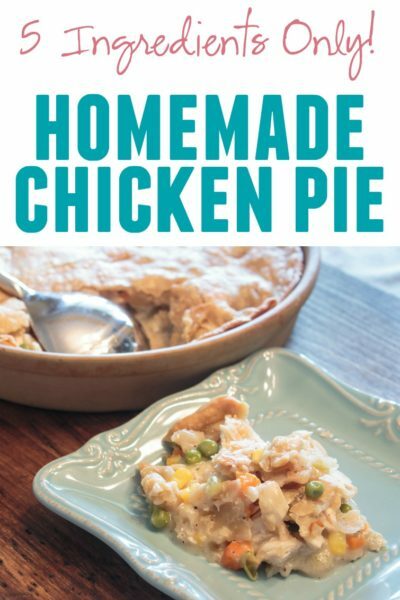 These are gorgeous, I am dying to make some. I haven’t used that liquid gold yet, but will try for sure. I love it! I have lots of jars — in all the colors. You will love it. 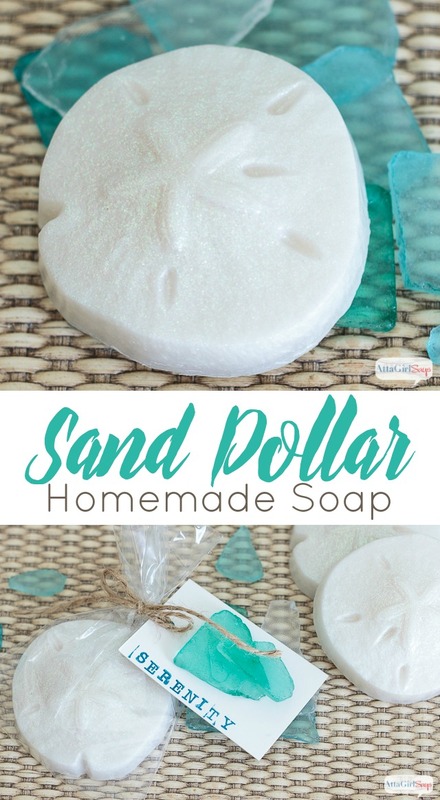 These shells are so adorable – seriously, I have a bunch of shells collected from vacations and I can’t wait to do this… especially love the nail polish! I have so many shades that I no longer paint on my nails – ha, ha! So, I LOVE this idea! Sooo genius, and so pretty!